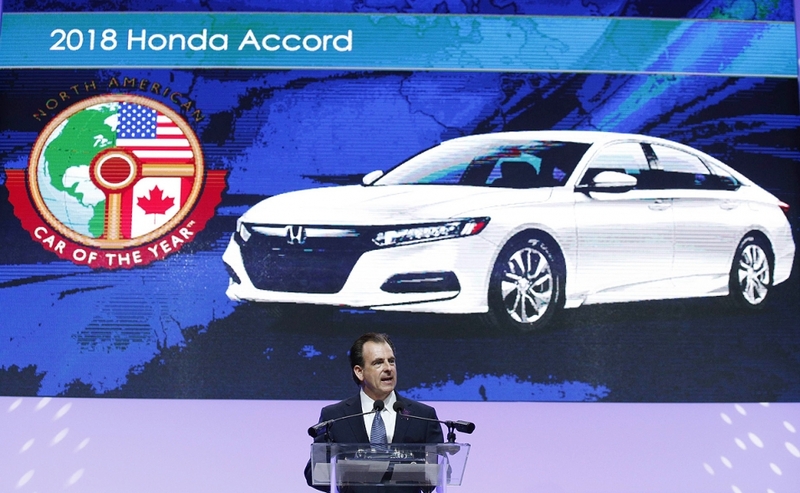 The Honda Accord won the 2018 North American Car of the Year, while the Lincoln Navigator took the truck honors and the Volvo XC60 was named top utility vehicle of the year. 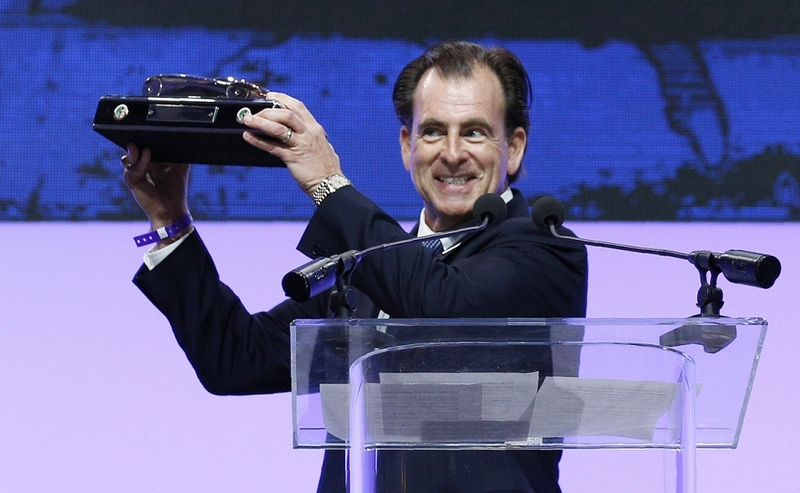 Henio Arcangeli Jr., Senior VP, Automotive for Honda, accepts the North American Car of the Year award for the 2018 Honda Accord at the North American International Auto Show in Detroit. 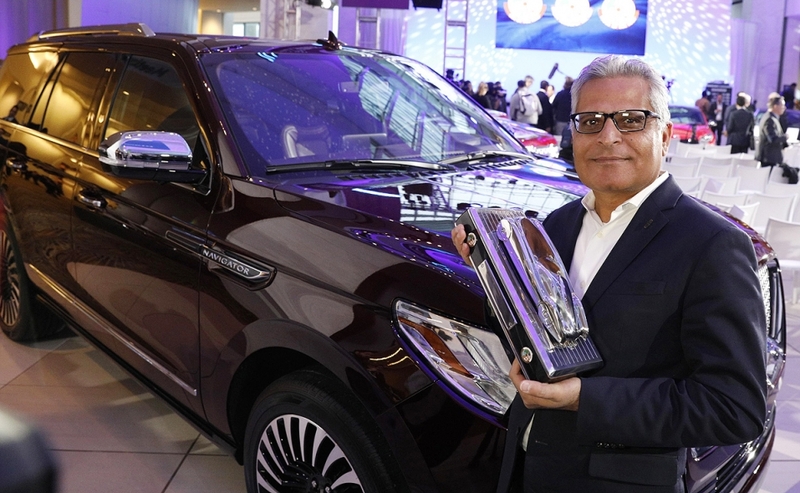 Kumar Galhotra, group vice president, Lincoln, and chief marketing officer for Ford Motor Company, holds the North American Truck of the Year award next to the winning 2018 Lincoln Navigator at the North American International Auto Show in Detroit. 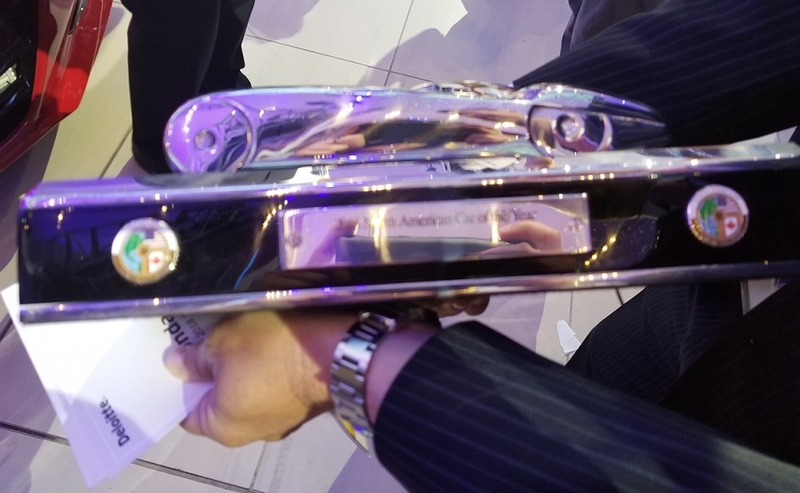 Henio Arcangeli Jr., Senior VP, Automotive for Honda, poses with the North American Car of the Year award next to the winning 2018 Honda Accord at the North American International Auto Show in Detroit. 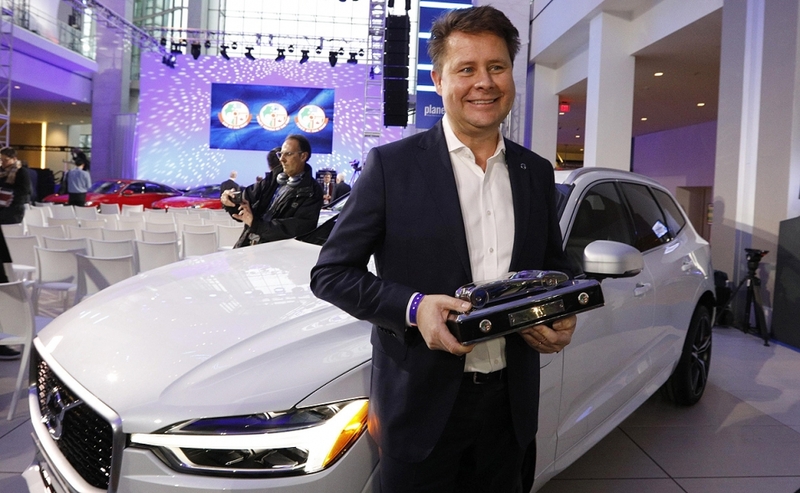 Anders Gustaffson, President, North America Volvo, poses with the award for North American Utility Vehicle of the Year next to the winning 2018 Volvo XC60 at the North American International Auto Show in Detroit. A close up of one of the awards. This year's winners were selected by a jury of 60 American and Canadian automotive journalists from a group of three finalists in each category. 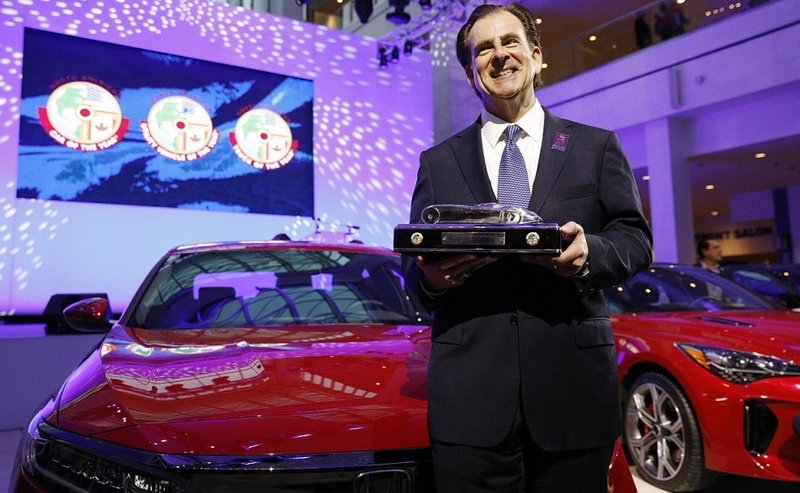 A vehicle must be redesigned or significantly changed to be eligible for the award.